- Wide pedal platform for improved foot/pedal stability. - Low maintenance sealed cartridge axle unit. - The low profile platform with open design allows for easy access and cleat adjustments. 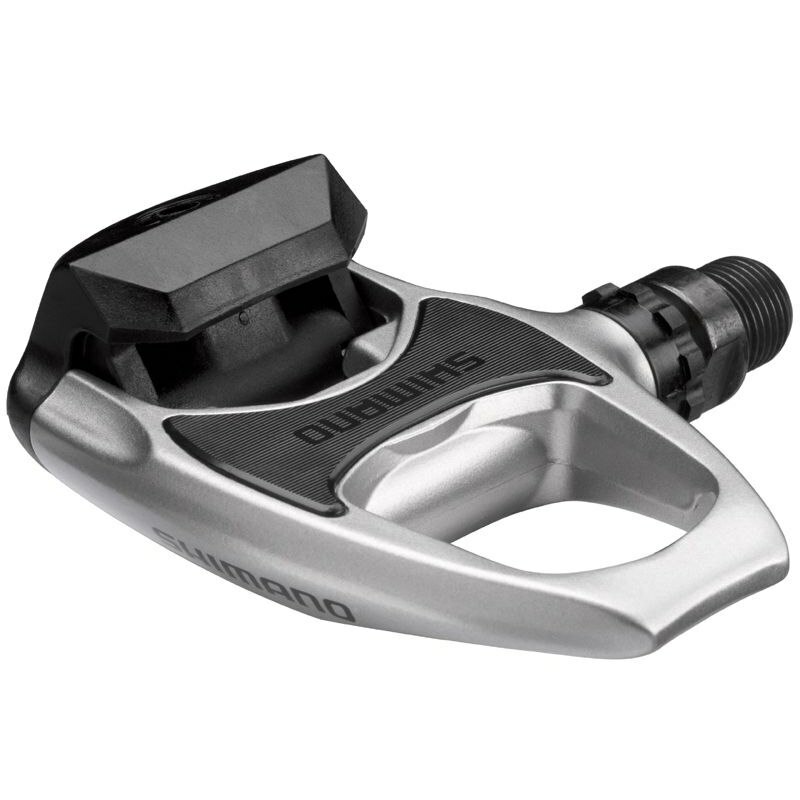 - Easy to clip into and release but with stable fit for maximum power transfer to the pedals. - Wider cleat and binding mechanism for better shoe/pedal contact than traditional SPD systems. - Weight - 330 grams per pair.